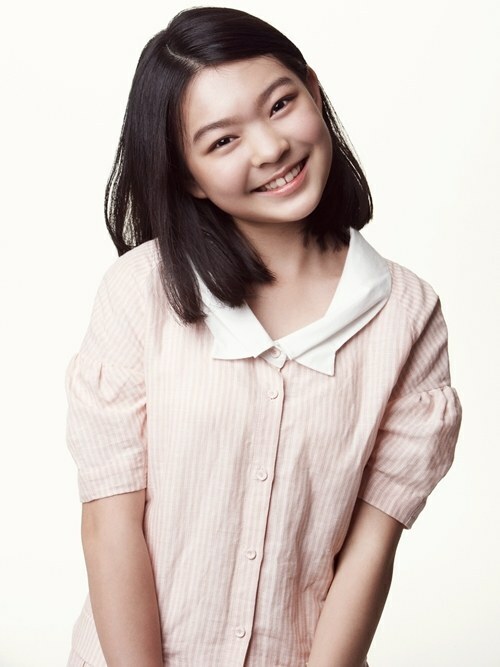 Yoo Hae-jung, finished with "Good Doctor"
Kid actress Yoo Hae-jung is done with "Good Doctor". Wolf girl Eun-ok (Yoo Hae-jung) who was raised in a dog cage due to her aunt's abuse, was adopted into opera singer Gyu-hyeon's (Jung Yoo-suk) home and met a Happy Ending. Yoo Hae-jung expressed the wild with her whole body and delivered a message bigger than her lines. Yoo Hae-jung is soon about to star in the JTBC weekend drama "The Firstborn" as Yeong-seon, the leading character. "Yoo Hae-jung, finished with "Good Doctor""